I was recently introduced to a product that I’m sure is changing mom’s lives. It’s peel and stick lego plates! Meaning you can basically make ANYTHING for your kid’s LEGOs! A Lego wall, a Lego table, the options are plenty! 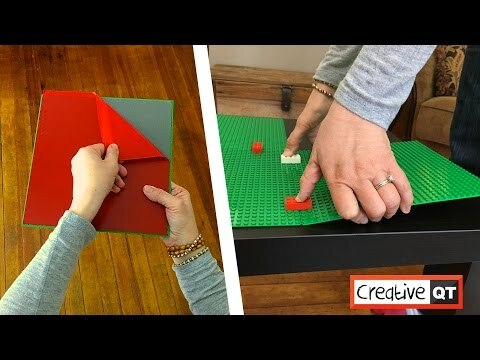 I’ve thought about making my own DIY Lego table before, but I never knew how easy it was! Brick Building Baseplates (If you look at some of the reviews under “customer images” you can see what other people have done with them. Some fun ideas). 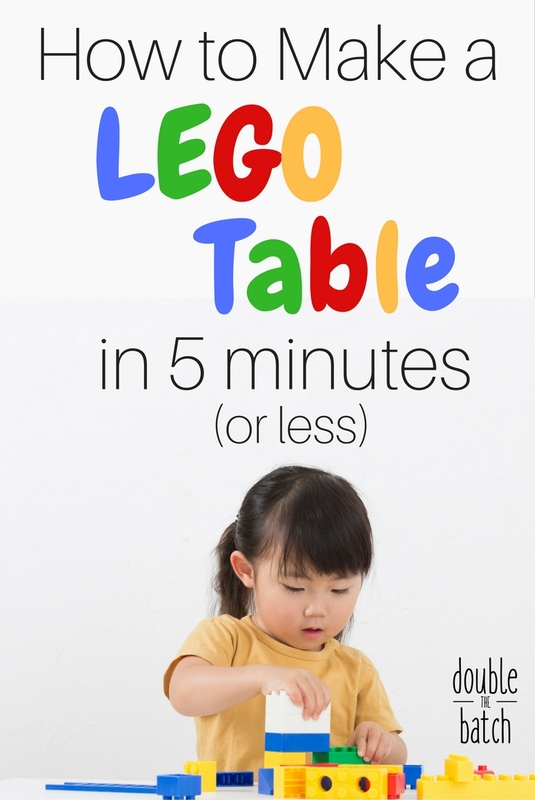 Have fun making your very own LEGO table for the kids and let me know how it goes! Don’t want to make your own lego table? Check out these cute Lego Tables on Amazon!